ETH/USD has recovered strongly from recent lows. The coin has an upside potential above $180.00. 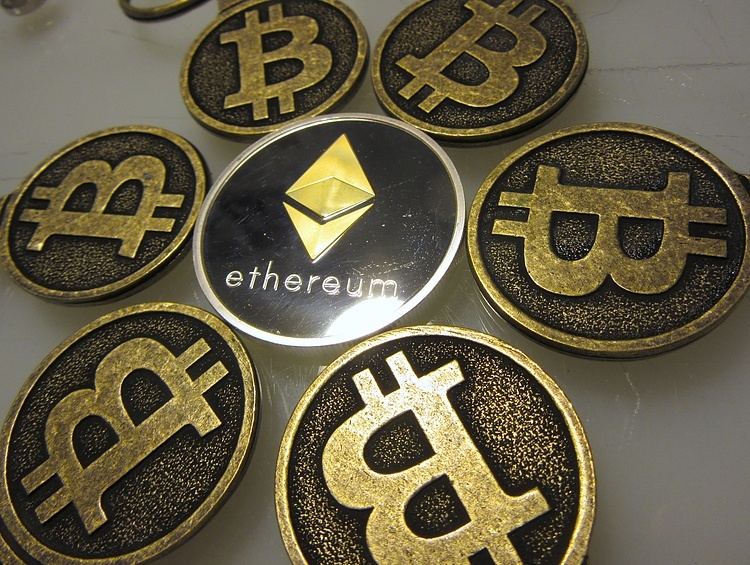 ETH/USD touched $187.51 during early Asian hours before retreating to $182.76 by the time of writing. Despite the downside correction, second largest digital asset remains the best-performing cryptocurrency out of top-10 coins with over 8% gains on a day-on-day basis. Ethereum has a market value of $19 billion and an average daily transactions volume of $8 billion, down from $11.7 billion hit on April, 3. On the intraday level, ETH/USD is supported by psychological $170.00, which is followed by a cluster of technical levels including SMA50 (1-hour) at $168.67 and a short-term upside trendline at $167.37. Once this area is cleared, the sell-off may be extended towards SMA100 (1-hour) at $165.32 and $160.00. A stronger support lies at $158.80-60. It is created by a confluence of SMA200 1-hour and SMA50 4-hour. On the upside, a sustainable move above $180.00 improved the technical picture. However, we will need to see a follow through within the next trading sessions. The next resistance is seen at $187.51 (Asian high), followed by $190.00. Once it is cleared, $200.00 will come into focus.